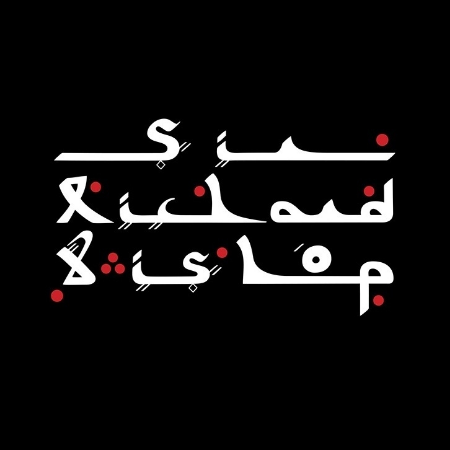 Richard Bishop is an experimental guitarist whose improvisations and compositions often reflect the shadow worlds of India, the Middle East, North Africa, and other points along the Gypsy trail. Richard is perhaps best known as a founding member (along with brother Alan Bishop) of experimental ethnic-improv pioneers and underground tricksters Sun City Girls, who for nearly 30 years have produced an extensive discography of over 50 full length albums, 20 one-hour cassettes and a dozen 7” records. Sun City Girls formed in 1981 after the Bishop brothers’ stint in the group Paris 1942 which also featured J. Akkari and former Velvet Underground drummer Moe Tucker. Richard’s first solo record, Salvador Kali, was released by John Fahey’s esteemed Revenant label in 1998 under the moniker Sir Richard Bishop (the name stuck). The album showcases Bishop’s own particular obsessions and roots, drawing from a variety of worldwide sources. Locust Music issued his second record, Improvika, in 2004. This release consists of nine extemporaneous and free-flowing pieces for solo acoustic guitar. In 2005, Bishop began performing relentlessly as a solo artist, playing throughout Europe, Australia, and the United States. He has not stopped since. He has released mostly on the Drag City Label and recorded with Ben Chasny (Six Organs of Admittance, Comets on Fire), and Chris Corsano (Flower-Corsano Duo, Flaherty/Corsano, Jandek, Bjork, etc). Richard was also a co-founder of the Sublime Frequencies label (with Alan Bishop and Hisham Mayet). The label, whose mission is dedicated to acquiring and releasing obscure sights and sounds from Africa, India, S.E. Asia and beyond, began in 2003 and currently has over 65 releases to its credit.